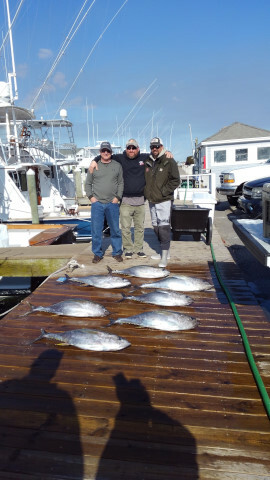 Another sunny day here on the Outer Banks… We had 2 of our Offshore Charters leave the docks this morning in search of the bite, they returned with some nice Yellowfin, and a Mahi …We have a few charters going out tomorrow so stay tuned for another fishing report.!. Interested in chartering your own boat? 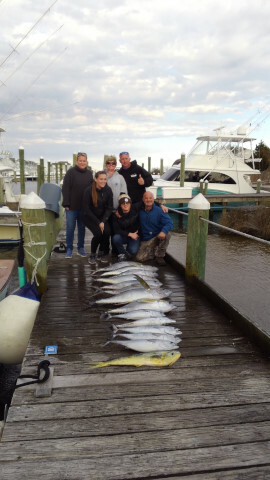 Come see us in the Ship’s Store, give us a call 252.473.3906, or visit us online www.fishpiratescove.com/charters to view our fleet and their availability.